Thank you Clearblue® for sponsoring this post. 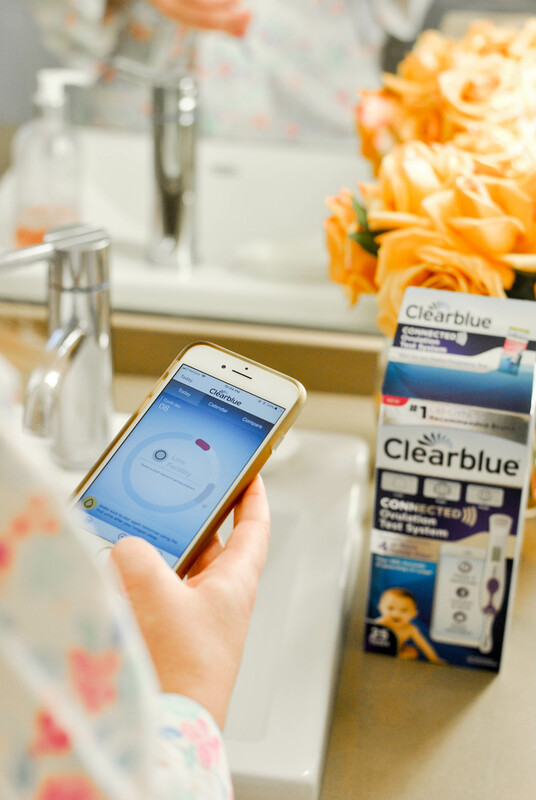 The new Clearblue® Connected Ovulation Test System is now available at major retailers across the U.S. such as Walmart, Target, Amazon and Meijer. Visit a store near you to try it!. As per one of my latest posts (here) you guys know how I am all about managing stress any way that I can. You also know that aside from this side gig as a blogger which happens to be my favorite "job," I also have a pretty demanding full time day job in the corporate world. Throw in meaningful time with friends, family obligations, a workout schedule, and a holiday season and you get my time literally accounted for by the hour most weeks. This can be a real challenge especially when you want to put your full heart and focus into every one of these things. I am lucky enough to say I married my college boyfriend and love of my life of 10 years in September of 2016 (some of my favorite photos from that day can be found here). We wanted to take time to fully enjoy our first year of marriage and spent that time traveling to different cities around the U.S., making a ton fun memories with our friends, and celebrating the arrivals of a bunch of new little ones into our world, including our first niece! At the one year mark we decided it was time to have the conversation about if we were ready to start a family and it turns out we both were on board! Shortly there after I began my research. I learned you only have a small window of time each month where you can actually conceive, so you need to start tracking your ovulation cycle. The next step for me was figuring out the best way to make that happen since we are both so busy without adding any extra stress. I mean, this is supposed to be the fun part, right? As someone who literally LIVES by my iPhone I was thrilled to find an ovulation test system kit that also has an app! 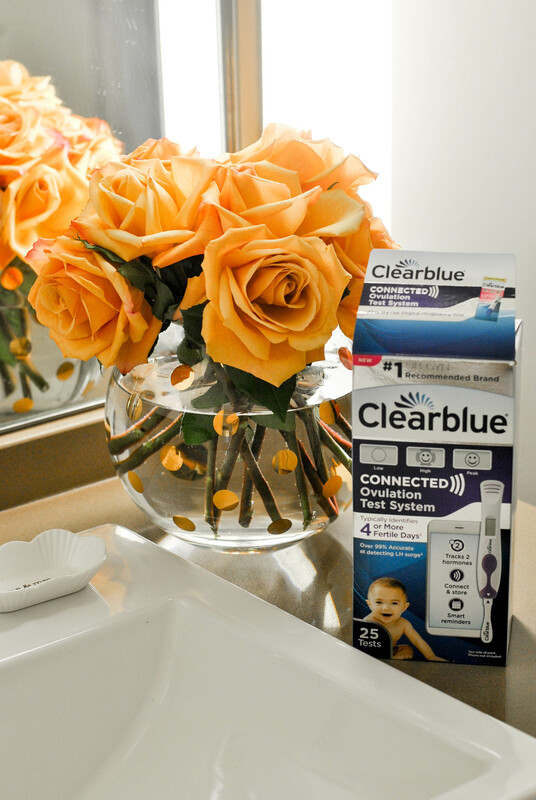 The Clearblue® Connected Ovulation Test System is connected via Bluetooth so my test results are sent right to my iPhone app for immediate analysis. I use the Calm meditation app to keep me centered, I use the Map My Run app to track my workouts, I even use the Wunderlist app to keep track of the groceries I need to buy. I love having all the necessities needed to run my life at my fingertips so this test system was a no-brainer for me. 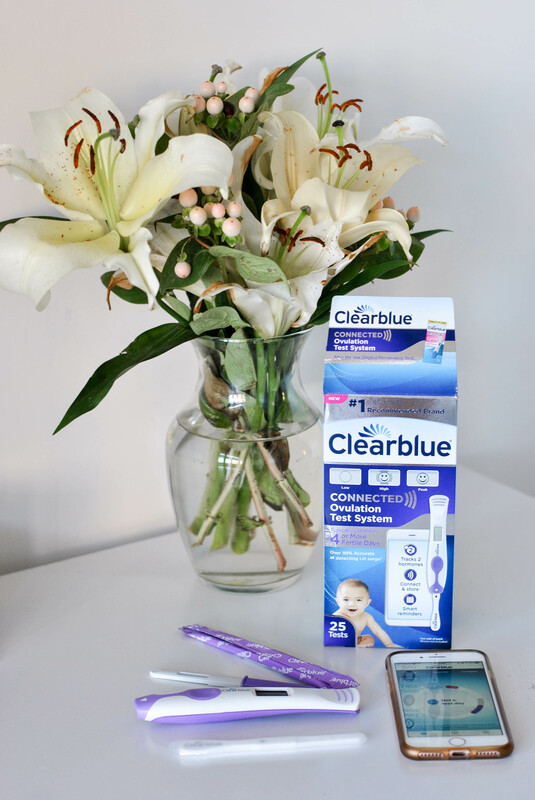 Pairing the accuracy of a Clearblue® Ovulation Test System with the convenience of an app is such a great idea. 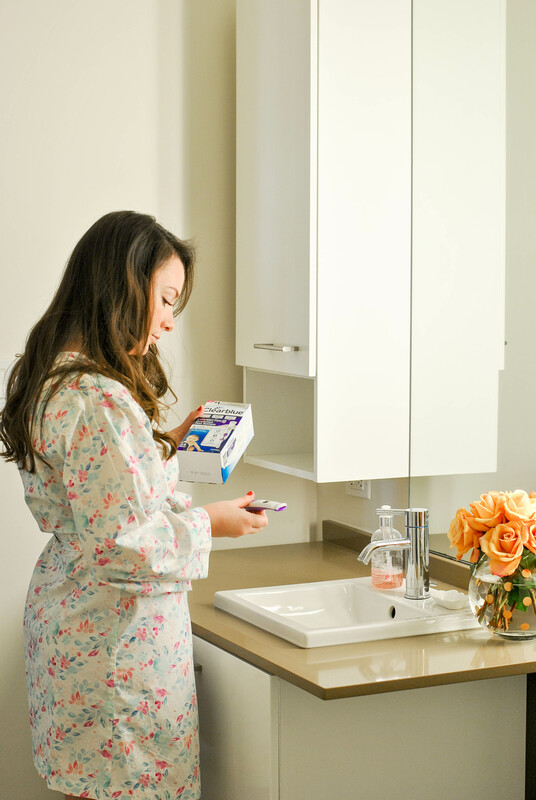 The Clearblue® Connected Ovulation Test System maximizes chances of getting pregnant in a way like never before for us millenials. I love that the data in my app is fully tailored to what is going on in my body. 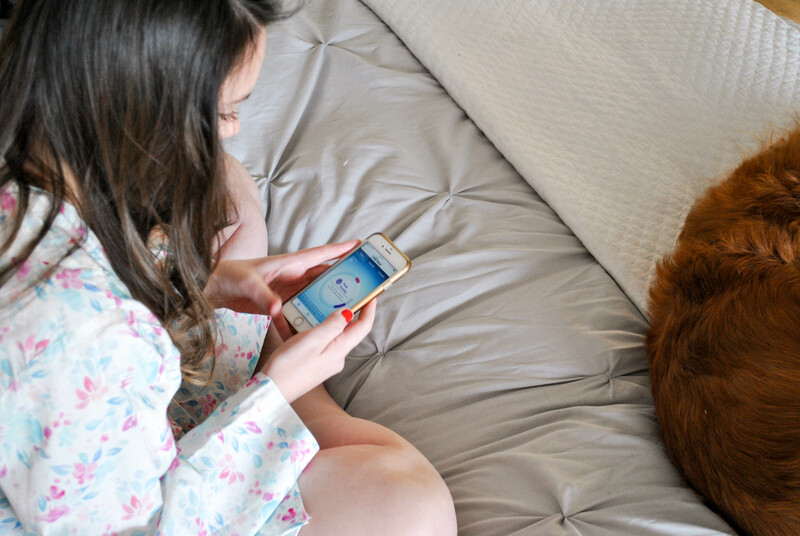 This test system helps me understand my fertility by allowing me to compare multiple cycles and also share this information with my doctor. When it comes to tracking a woman’s fertility, I learned that all cycles are different. This test system accurately identifies your personal fertile days using your own hormone data – instead of guessing from a standardized algorithm. A recent published study found that only 9% of free apps accurately predict the best days for conception,1 opening a large window for error, so when you are as booked up as I am you definitely don't want those precious couple of days to slip away from you. 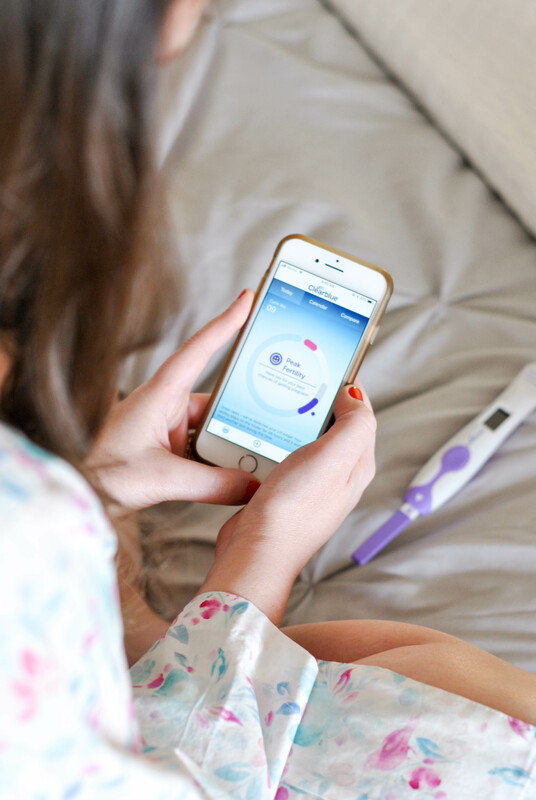 This test system allowed me to understand and take control of my reproductive health by connecting me directly to my personal fertility information right on my iPhone. We have only been using the system for a couple of months and aren't pregnant yet but hope to be in 2018 and will keep you updated on this fun new chapter. 1Setton et al. Obstet Gynecol (2016) 128: 58–63.